Currently, there are no job opportunities at Ironhand. 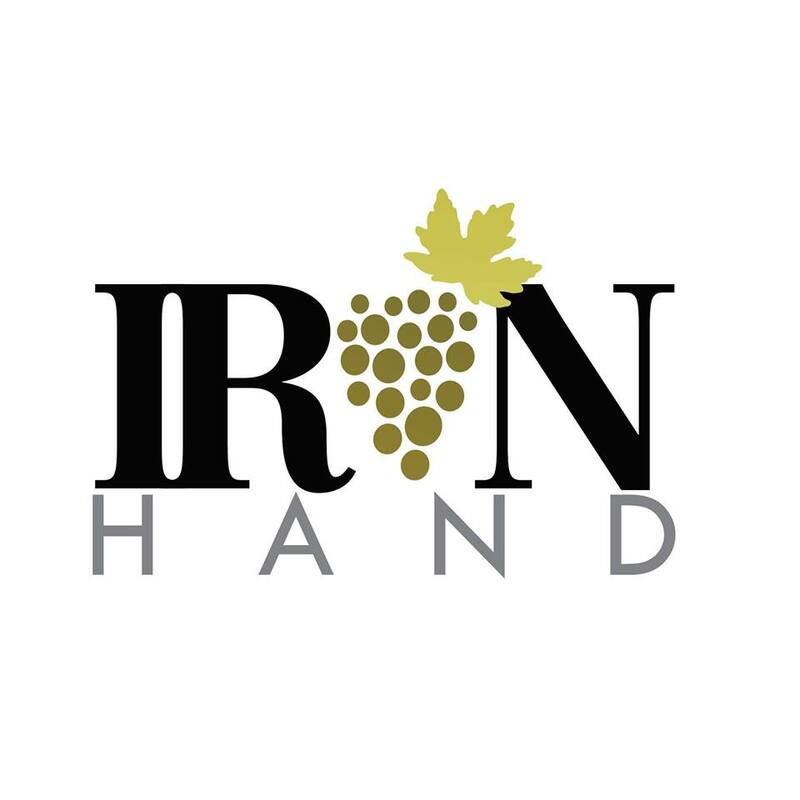 Ironhand Wine Bar is now open! The Armory is a historical building overlooking the St. Joseph river in the market district of South Bend. Not only does The Armory host our wine tasting room, but it also houses a commercial kitchen and event space.